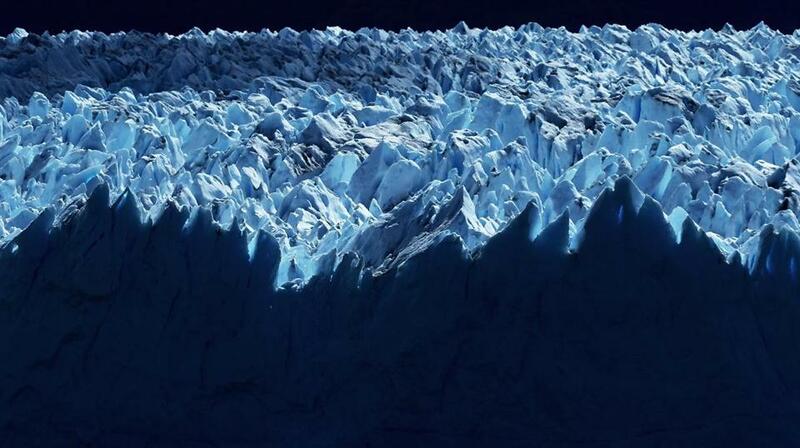 The Perito Moreno glacier stands in Los Glaciares National Park, part of the Southern Patagonian Ice Field, the third largest ice field in the world. Despite the attack the Trump team is now mounting against responsible climate policy, there are still glimmers of hope. The development of renewable resources is unstoppable. There are already more solar industry jobs than coal-mining jobs in the United States. The costs of wind and solar power are falling dramatically. Revoking the federal subsidies for solar and wind power would take congressional action, and, according to the American Wind Energy Association, 80 percent of all wind farms are in Republican congressional districts. The future of coal-generated electricity is grim, due far less to environmental regulation than to the relatively low cost of natural gas. The bad news is that, despite these positive developments, enough damage has been done to the climate that time is running out. No responsible person disputes that greenhouse gas emissions, chief among them carbon dioxide, are the major cause of climate change. Virtually all of the world’s climate scientists agree that to avoid the most dangerous effects of climate change we need to keep the increase in global average temperatures by the end of the century “well below” 2 degrees Celsius above pre-industrial levels. Even if the Obama administration’s policies — like the Paris Agreement, the Clean Power Plan, and strict automobile and appliance standards — were fully implemented, we would be nowhere close to that target. 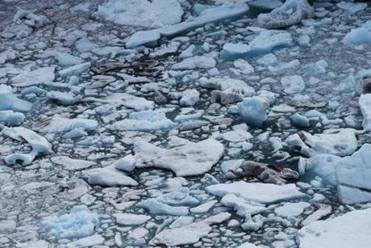 According to the UN Environment Program, even if the carbon reduction pledges made in Paris are honored, the world is heading toward a likely temperature rise of 2.9 to 3.4 degrees this century. It’ll be highly ironic if, instead of curbing the flow of immigrants, Donald Trump’s climate policy ends up accelerating it. The world’s foremost scientific expert body on climate change, the United Nations Intergovernmental Panel on Climate Change, or IPCC, has developed the concept of a “carbon budget.” That’s the amount of carbon dioxide that can be emitted into the atmosphere without causing the earth’s average temperature increase to exceed the target of 1.5 degrees (i.e., “well below” 2 degrees) or 2 degrees by the end of the century. The carbon budget is like a credit card, where each month of charges increases the unpaid balance, making it harder and harder to pay down. The more carbon we put into the atmosphere now, the more emissions will have to fall in the future in order to limit temperature increases. The carbon budget bears a particularly usurious form of interest, because carbon remains in the atmosphere for many years after it is emitted. Therefore, what we emit now affects the climate system long after emissions peak and begin to decline. The IPCC’s calculations are not an academic exercise; they are about devastating harm to billions of people and irreversible damage to the planet. Given the emissions path we’re on, the IPCC estimated in 2013 that the rise in sea level by 2100 is likely to be approximately three feet. New research since that report shows that prediction to be optimistic. Many scientists believe that much more dramatic increases are likely. If sea level rise is just below three feet, by 2070 Kolkata could have 14 million people at risk; Mumbai, 11 million; Guangzhou, China, 10 million; Dhaka, Bangladesh, 11 million; and Ho Chi Minh City, 9 million. Even accepting the conservative IPCC figure, by 2100 the number of people in the world who today live on land that will be submerged or exposed to chronic flooding will be many times the number of refugees currently flooding into Europe. One further note of caution that might not have been necessary before Nov. 8: If we were to use all the fossil fuels extracted so far and those that could be extracted in the future with today’s technologies (but not necessarily at current prices), leading scientists and economists have estimated that the rise in temperature would be an unimaginable 8.8 degrees Celsius.